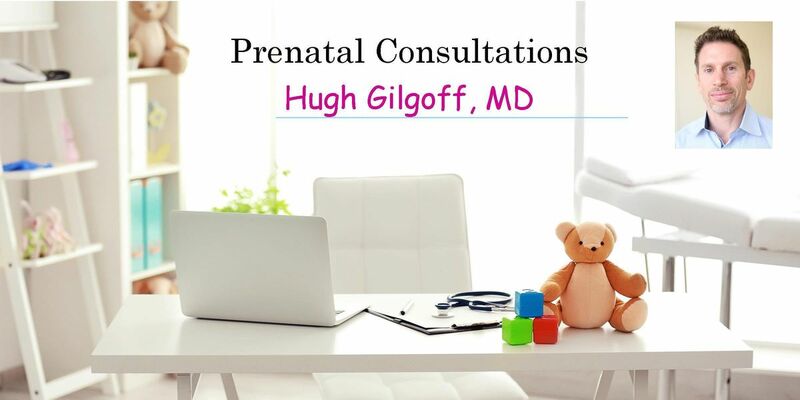 The best way to choose a pediatrician is to schedule a free prenatal consultation. 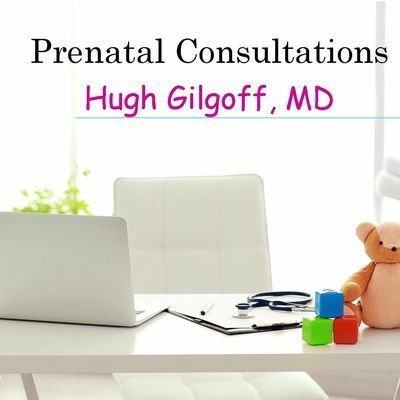 During this 60-minute in-person meeting, you’ll be able to sit down with Dr. Gilgoff to discuss his philosophies on what to expect in the hospital, how to prepare for your newborn, your baby's first days, breastfeeding/feeding schedules, jaundice, germ avoidance, antibiotics, immunizations, office protocol, emergencies, communication, and anything else that comes to mind! Having a newborn is absolutlely the most exciting and rewarding endeavor! And what better community to raise a child than here in Brooklyn! But nowadays you can get completely stressed out, or even overwhelmed by all the advice out there! Let's go over together how to view these first few weeks, as well as a lot of "what if's". You never want to think about your little one getting sick, but you want to be in good experienced hands for that first fever or scary looking rash. I have workied with children since 1986, and have been a Pediatrician since 1996. I look forward to meeting your family! Hugh Gilgoff, MD is a board-certified pediatrician at Mount Sinai Doctors, seeing patients Monday through Saturday in Brooklyn Heights. He is certified by the American Board of Pediatrics and a fellow of the American Academy of Pediatrics. After majoring in Biological Basis of Behavior at University of Pennsylvania, he was awarded his medical degree from University of California at San Francisco (UCSF) School of Medicine and completed his residency in Pediatrics at the Mount Sinai Hospital. He has a particular interest in newborn care, asthma, and development. He lives in Cobble Hill, Brooklyn with his wife, Christine, and their daughters Halle and Lia. Dr. Gilgoff is fluent in Spanish. The prenatal consultation starts promptly at 555 pm and usually last an 45-60 minutes. Yes, by the American Board of Pediatrics. We re-certify, and keep current with the latest pediatric journals and are staunch advocates of evidence-based medicine. I have been working with children since 1986 and have been a pediatrician since 1996. Yes, I have two wonderful daughters – Halle and Lia – with my wife Christine, and we live here in the neighborhood. 4. Are you part of a group practice? 5. What specialists are on staff? The pediatrics department consists of 5 full-time general pediatricians, a pediatric gastroenterologist, a pediatric orthopedist, a pediatric endocrinoligist, a pediatric cardiologist, an allergist, who sees pediatrics, and a dermatologist, who see pediatrics. We have our own laboratory, and radiology, including xrays, sonograms and ct scans if ever needed. All physicians are conveniently located in the same building, so we’re able to easily share medical records and collaborate on care. 6. Who covers in an emergency if the office is closed or you aren't on call? We have a 24-hour 365 day-a-year on-call emergency line staffed by our pediatricians. 7. Do you offer same-day sick appointments? 8. What is the best way to contact you with a non-emergency question? You can call us any time and we will always get back to you the same day. 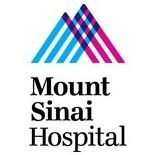 You can also directly message me non-urgent issues through Mount Sinai’s online patient portal, MyChart. 9. What are the office hours? We are open during the week from 8:30 am-6:00 pm and Saturday mornings for sick visits. Our practice also has an urgent care center, in the same building on the 18th floor, that’s open weekday evenings until 8:30 pm, Saturdays and Sundays from 8:30 am – 5:00 pm, and holidays from 9:00 am – 3:00 pm.